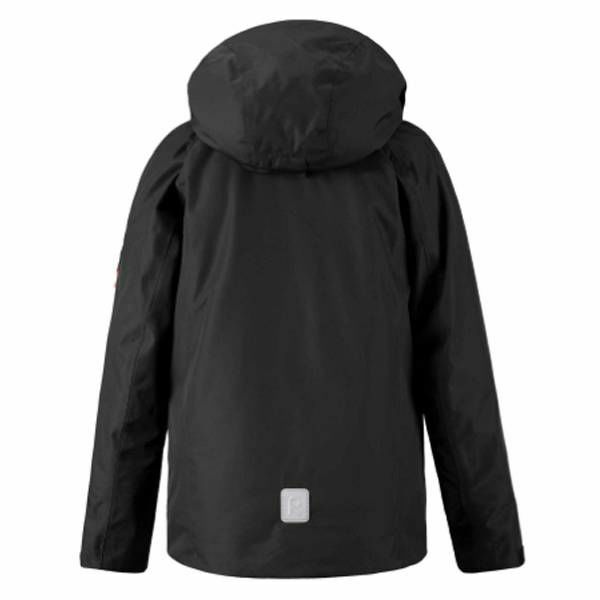 This kids' water-resistant winter jacket is made of windproof and breathable material with a water and dirt repellent surface. 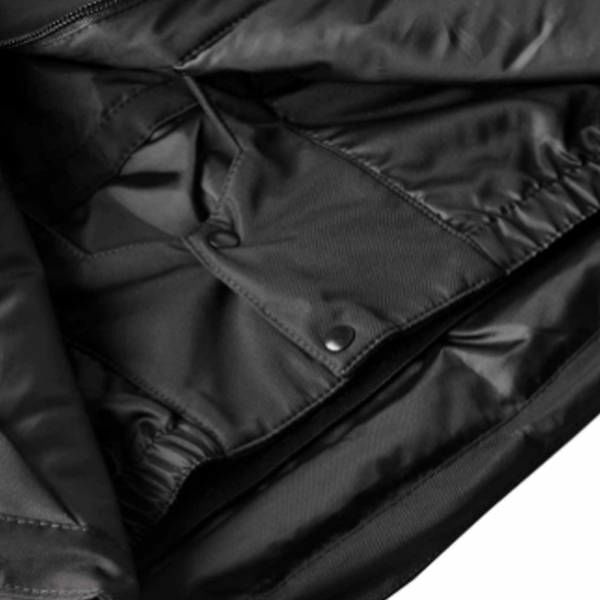 The main seams of the jacket have been sealed waterproof so that no occasional rain shower prevents fun winter outings. 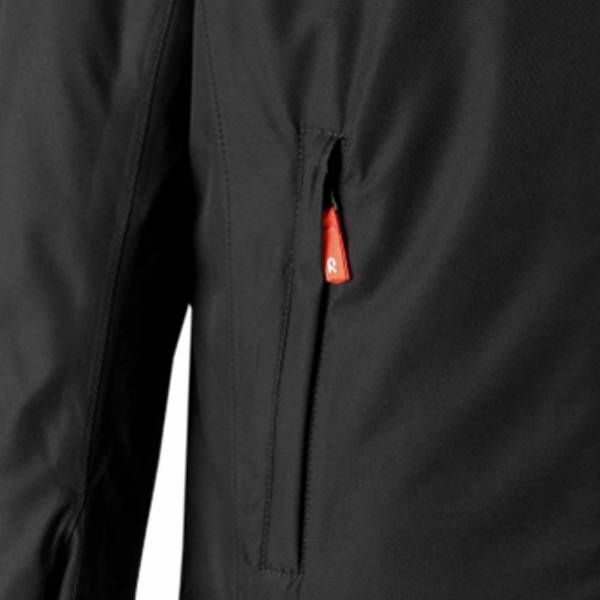 Featured with plenty of functional details, the jacket is ideal for active day spend outdoors: the adjustable hem with snow lock keeps moist and snow at bay and the adjustable cuffs with inner lycra cuffs protect wrists from cold. 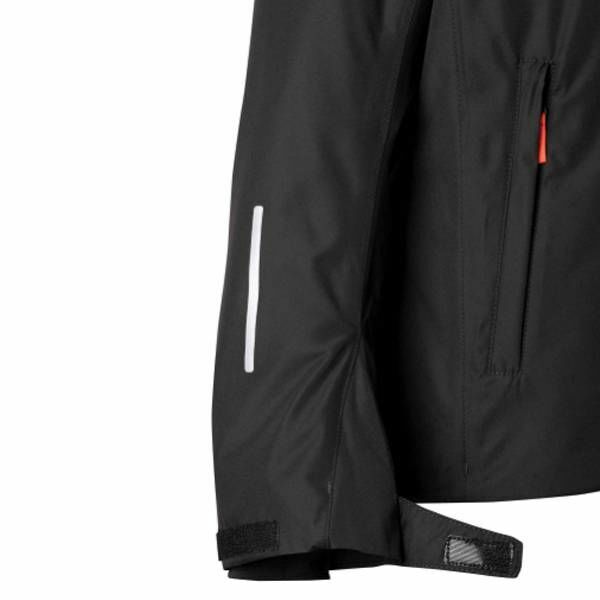 Equipped with a handy ski card pocket on the sleeve lining up for the slopes is easy, and the goggle pocket and inner chest pocket store goggles. 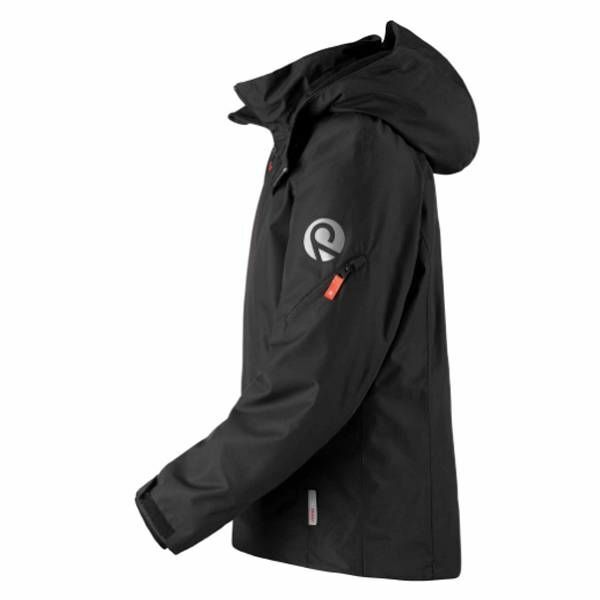 The detachable and adjustable hood protects from chilly wind, and it is safe on the slopes – if caught on something, the hood comes off easily. 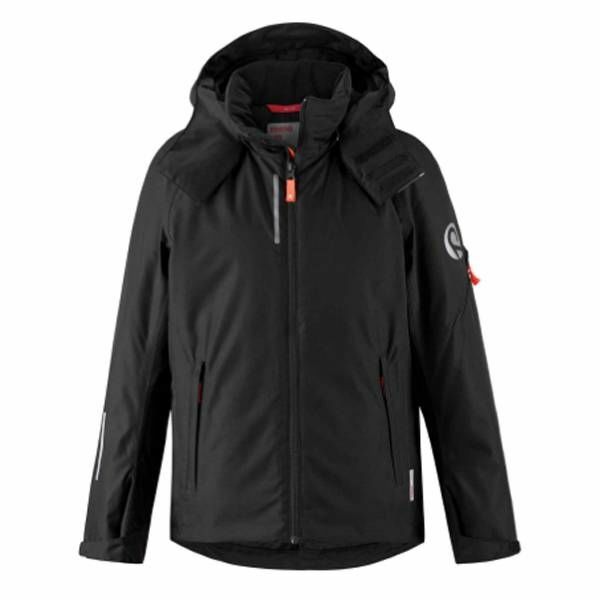 Splendid choice for downhill skiing!